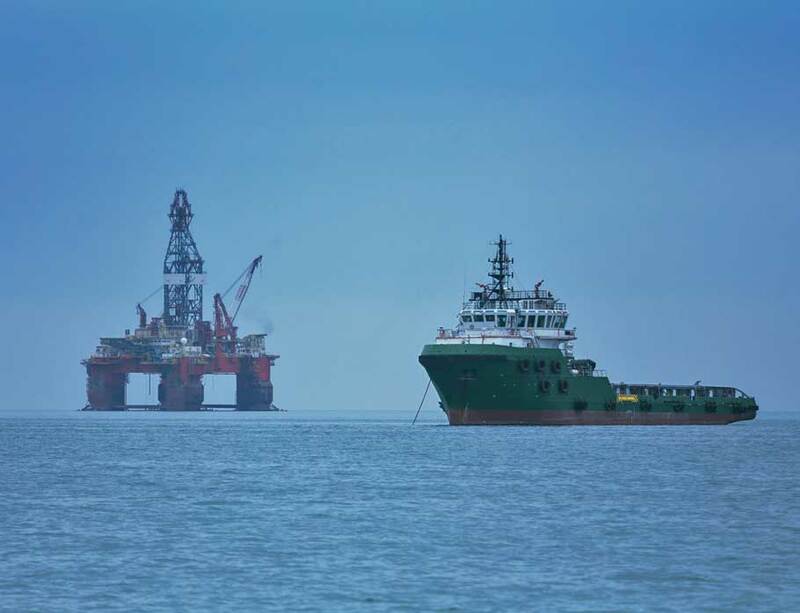 Our long experience especially in Nigeria and Ghana makes Hull Blyth a preferred partner for operators in the offshore energy sector. Supply vessels and Anchor Handlers. 24/7 agency service and clearance when possible. Owners matters including local procurement, crew change services, clearance and delivery of ships spares, etc. As specialists in the often complex practices of each port for offshore operations, all permits and clearances are arranged professionally and in compliance with all international and local regulations. For vessel owners undertaking extended work in Nigerian waters, up-to-date accurate information and services for all matters related to permanent or temporary importation, as well as guidance on compliance with local legislation on Cabotage.